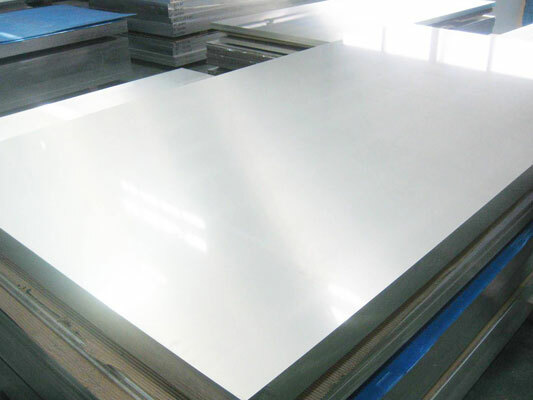 SMO 254 Exporter, SMO 254 Supplier, SMO UNS N31254, SMO Alloy WNR 1.4547, SMO X1CrNiMoCuN20-18-7 Manufacturer in India. 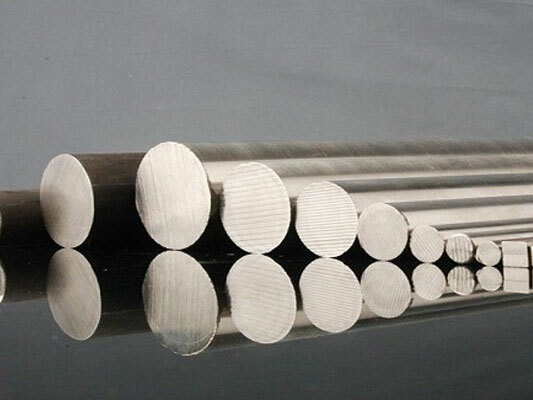 SMO 254 or UNS N31254 is a combination of nickel-molyoaenum-chromium with slight addition of tungsten making it exceptionally corrosion resistant in different atmospheres. 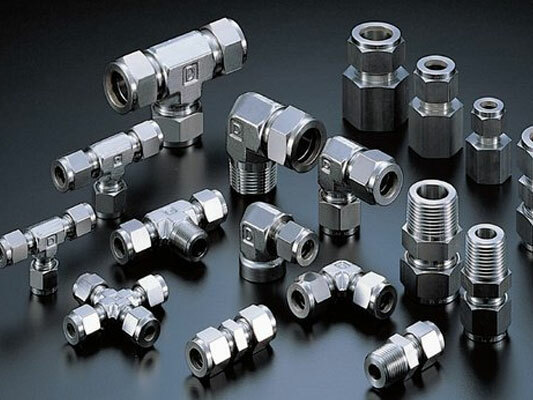 It possess great workability giving high strength. 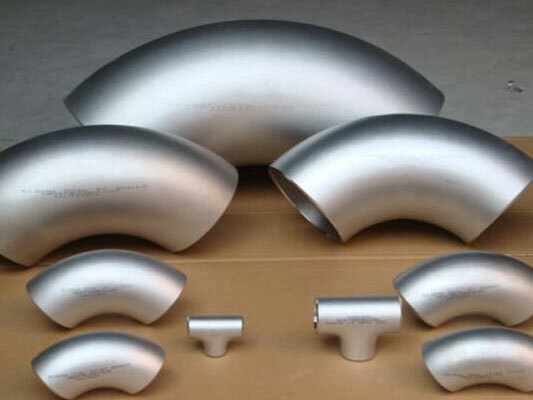 Owing to its higher resistence ability to pitting and crevice erosion it is a recommended use in Chemical industry & food processing equipment, Trucks & trailer body manufacturing purposes. 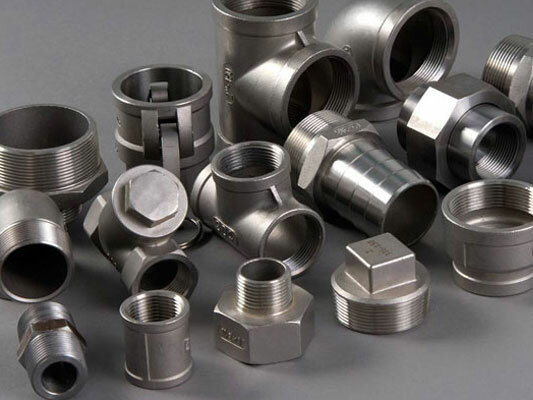 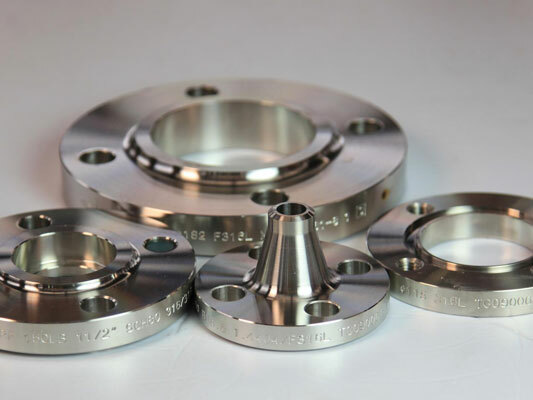 Standard availability in product form ranges from sheet, plate, wire, tube, forging stock, round and pipe. 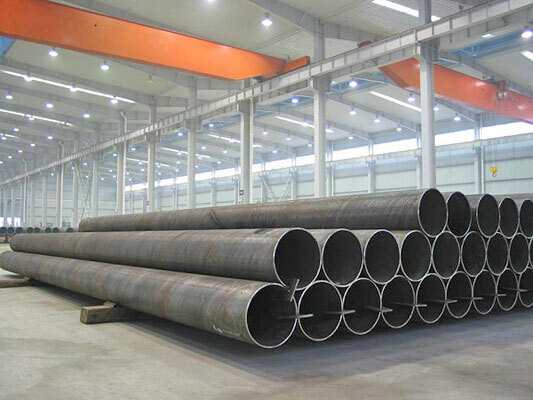 SMO 254 contains low carbon content which helps reduce carbide precipitation while welding and enhances the corrosion resistance in the soldered structures. 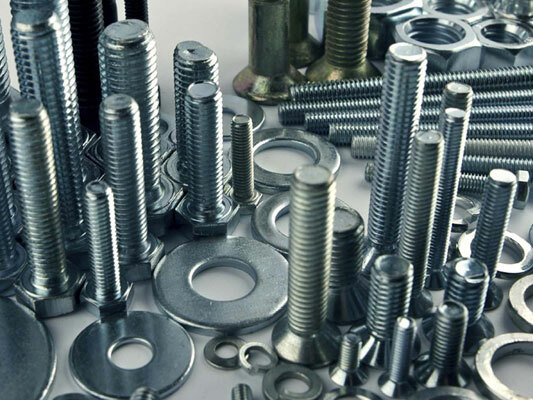 Has advanced strength than the conservative austenitic stainless steel.